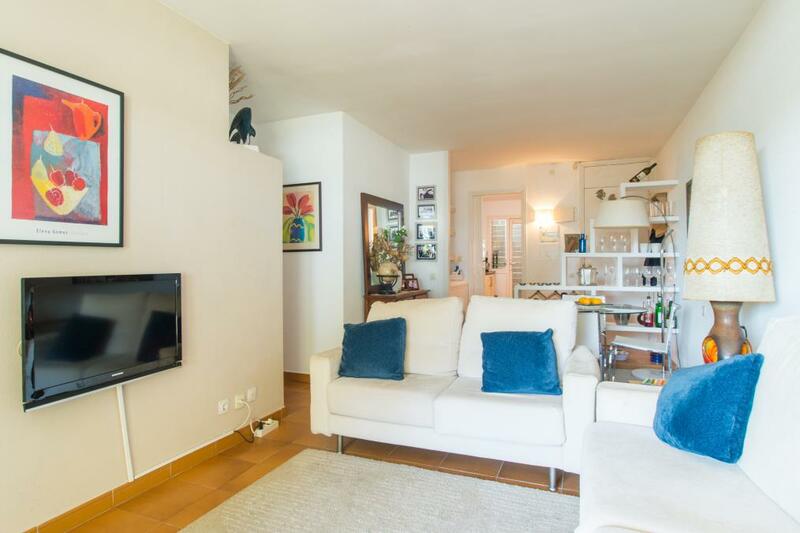 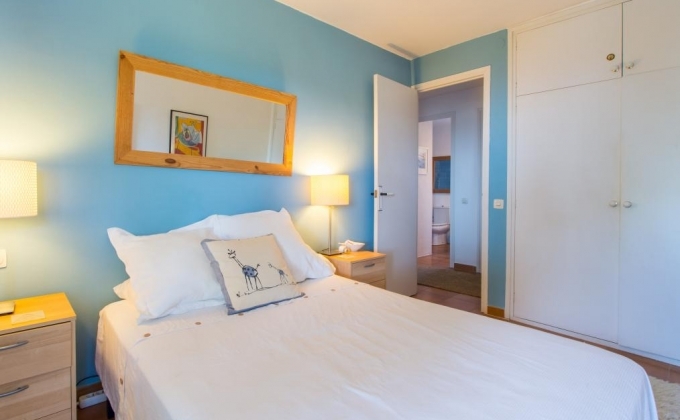 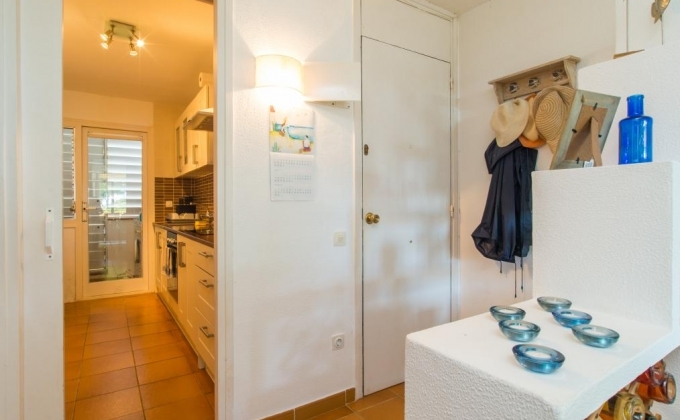 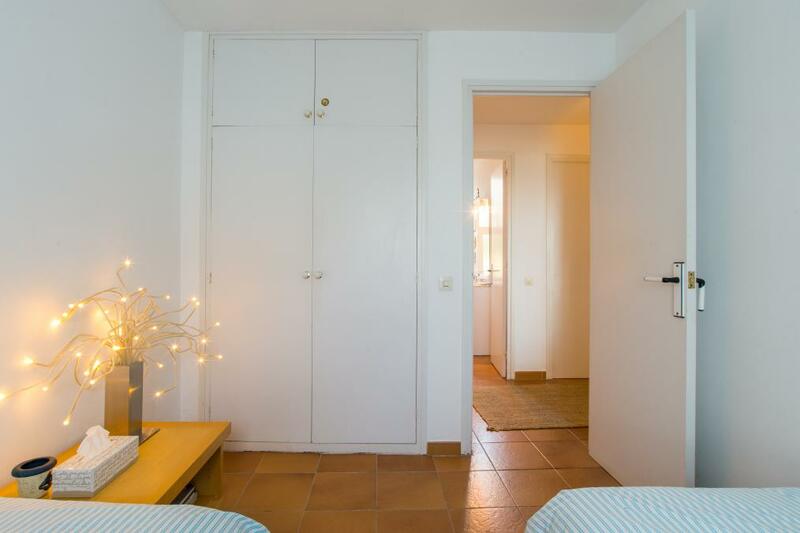 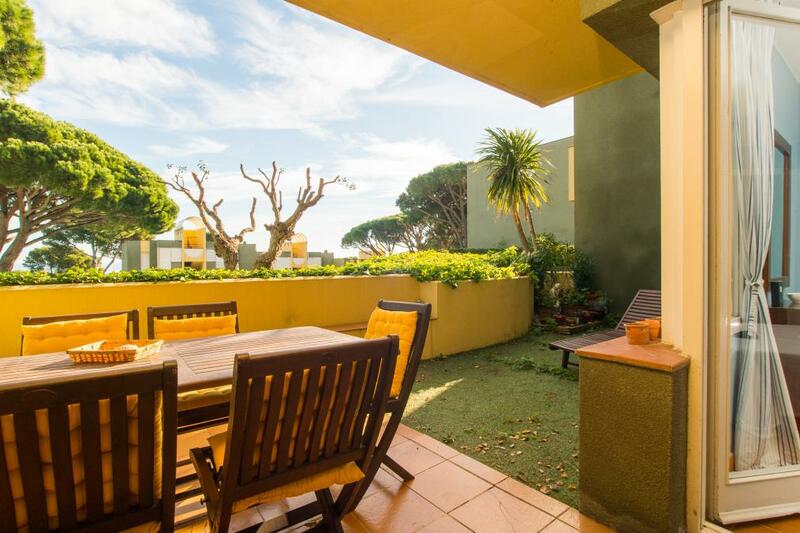 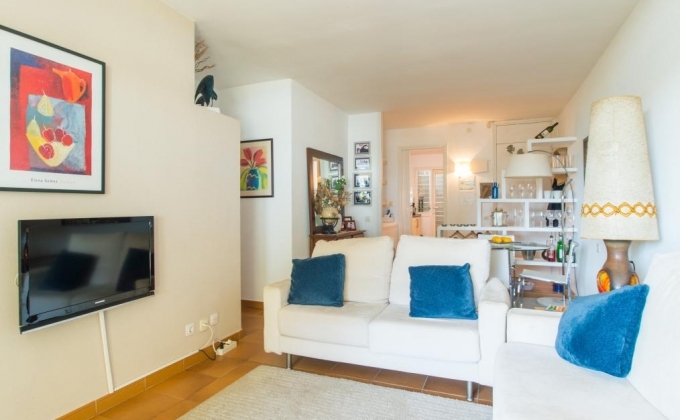 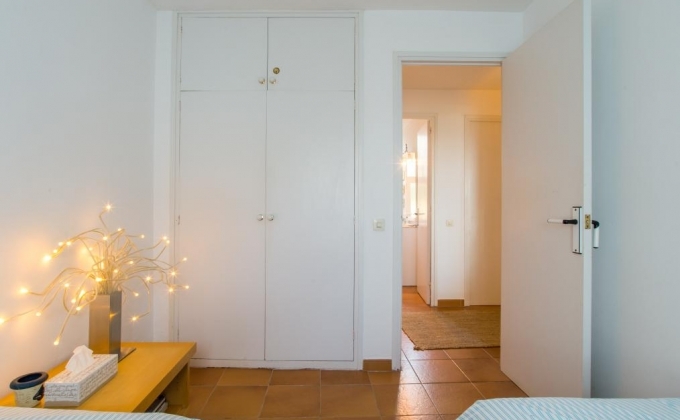 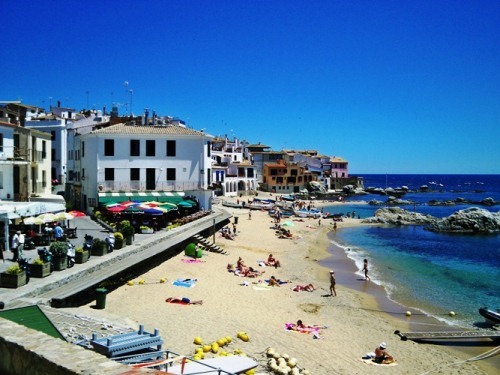 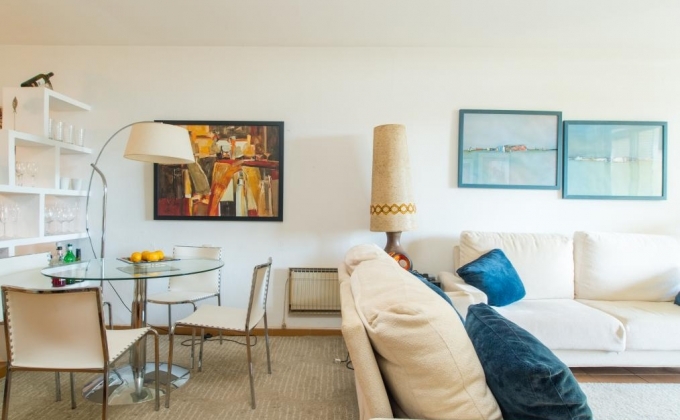 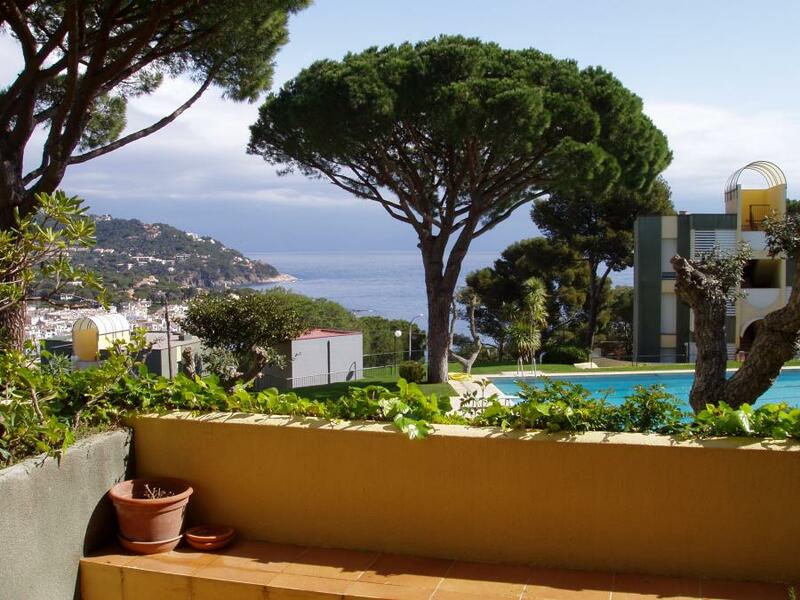 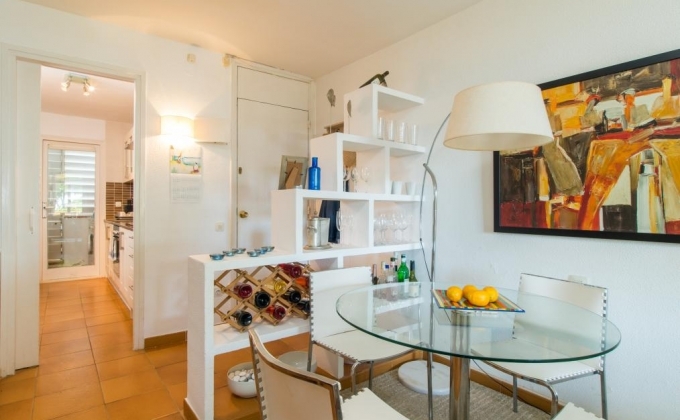 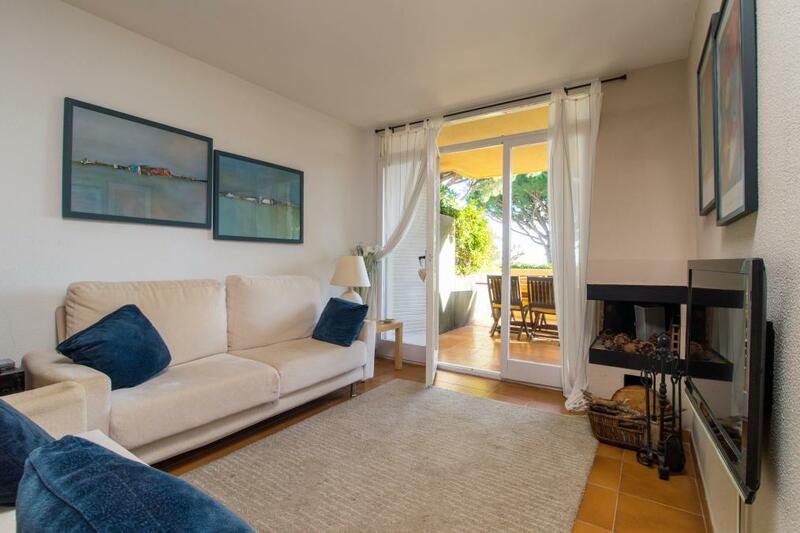 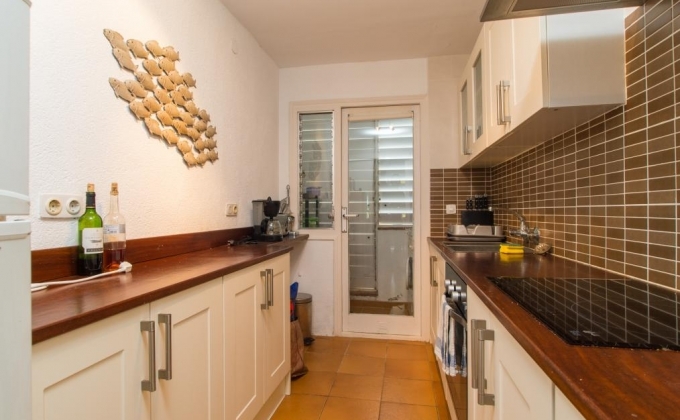 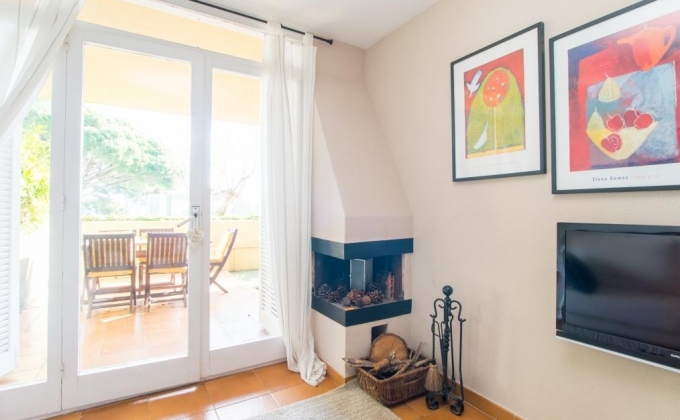 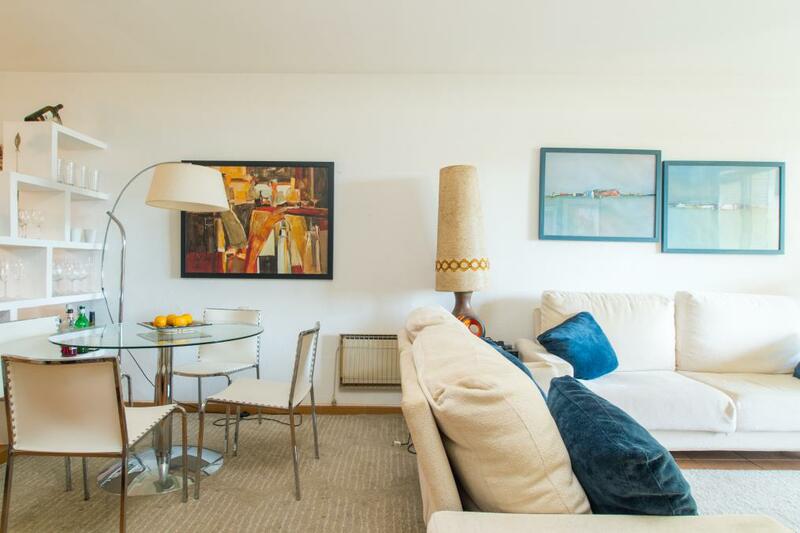 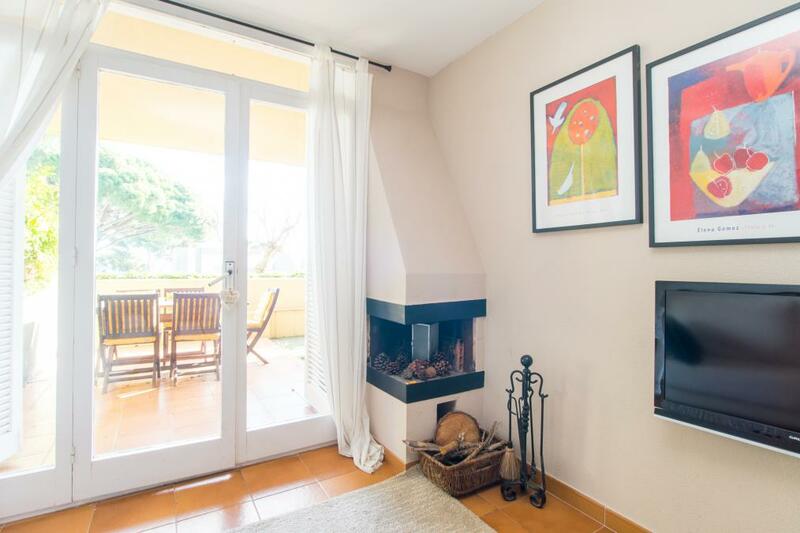 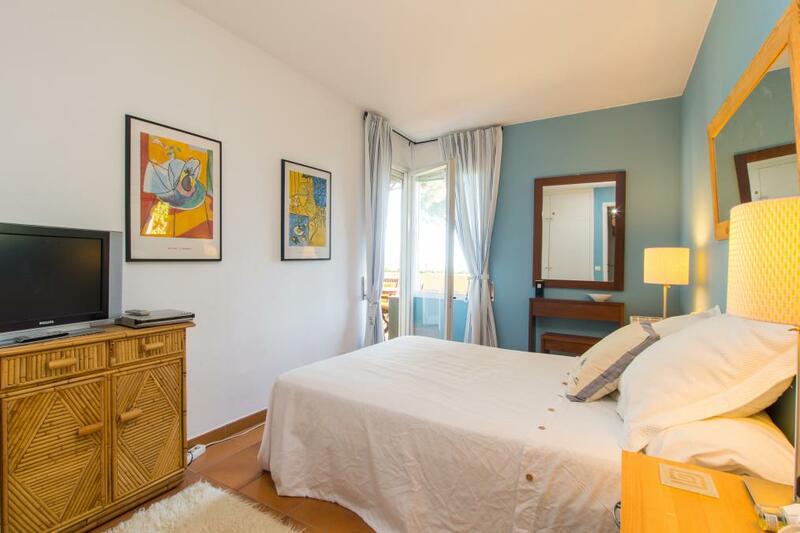 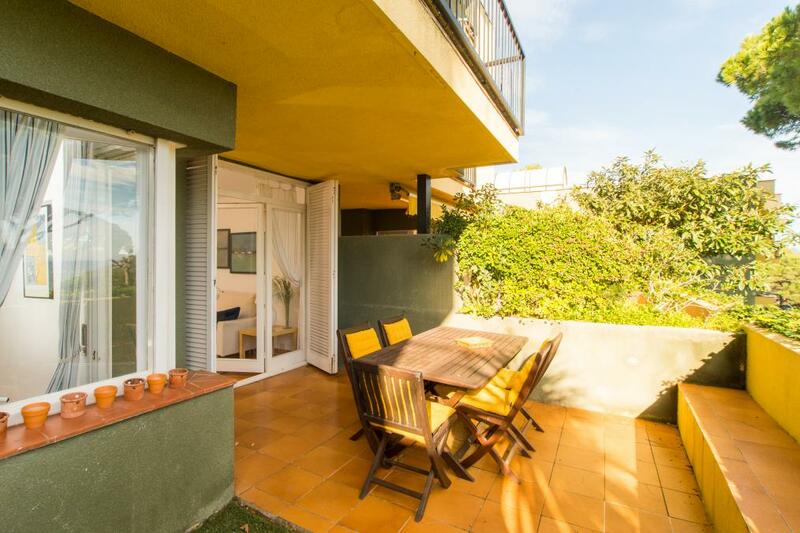 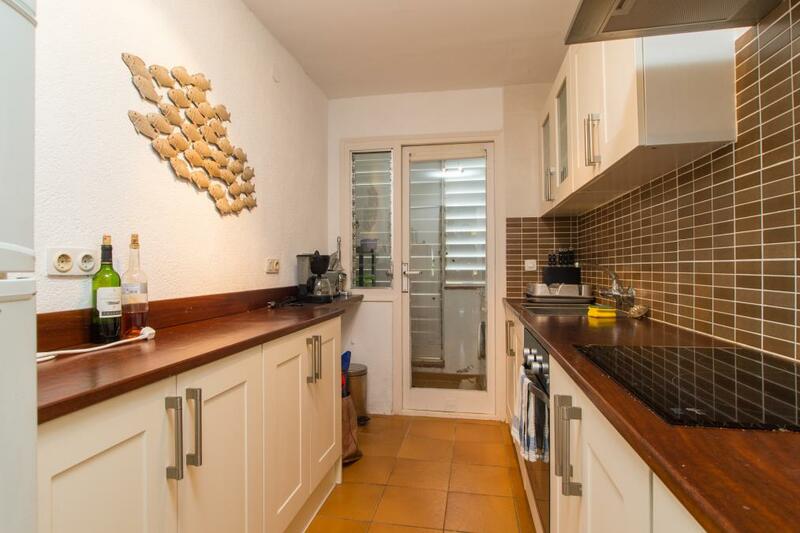 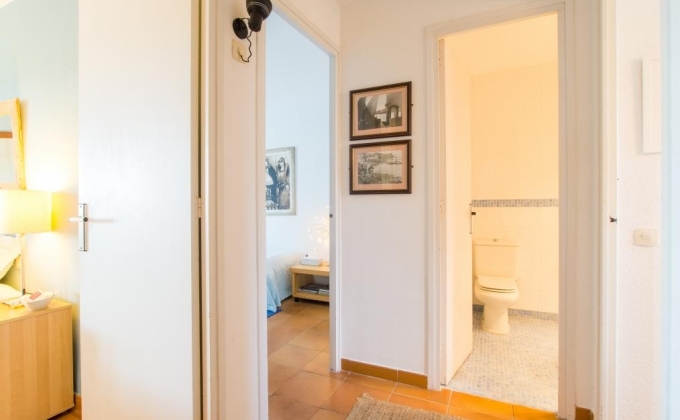 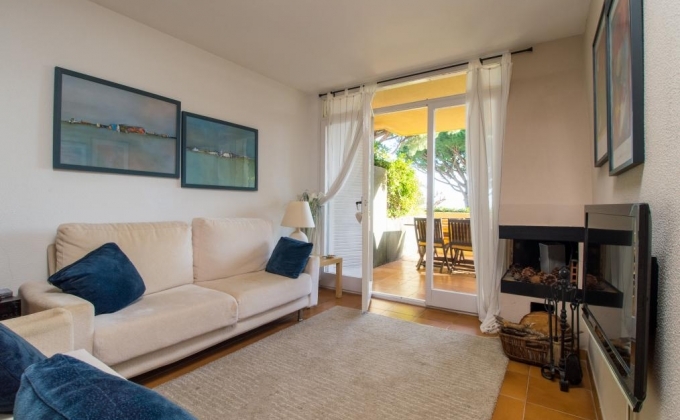 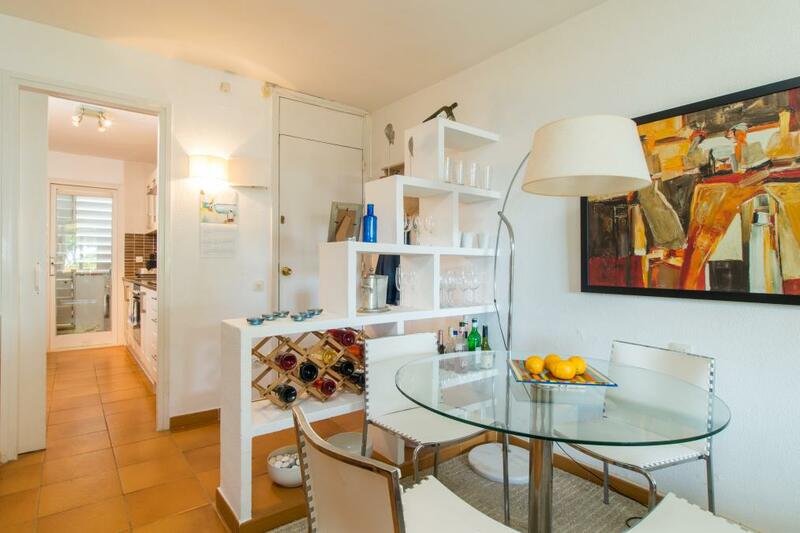 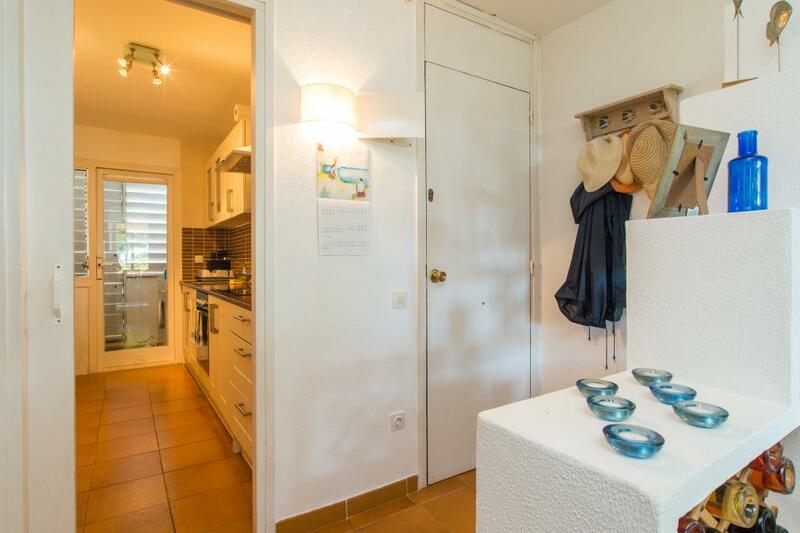 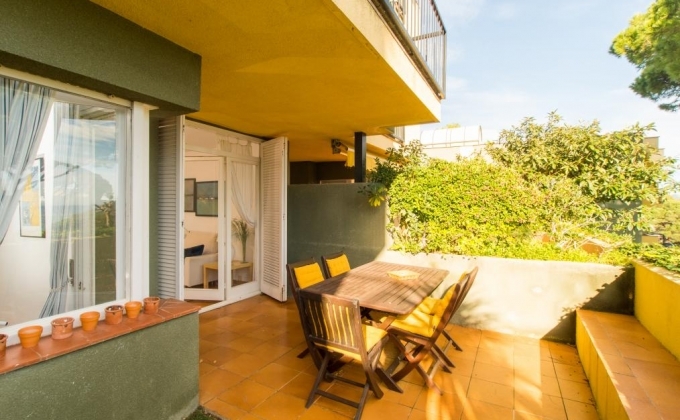 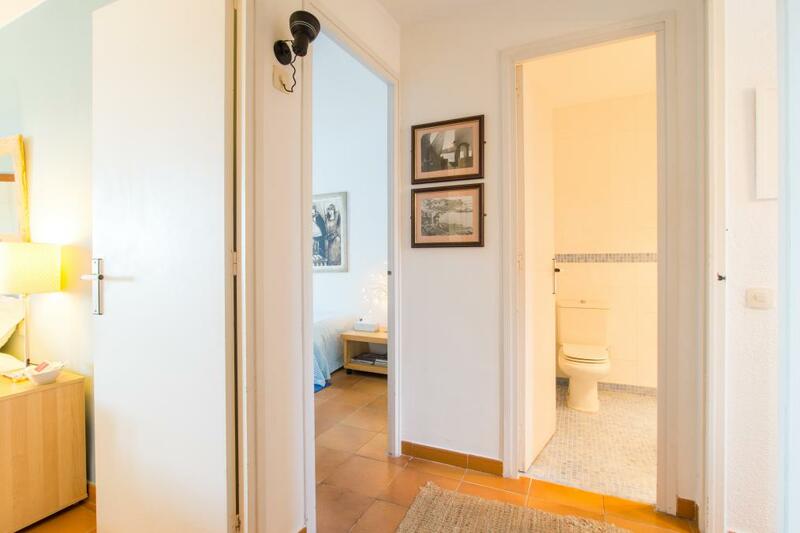 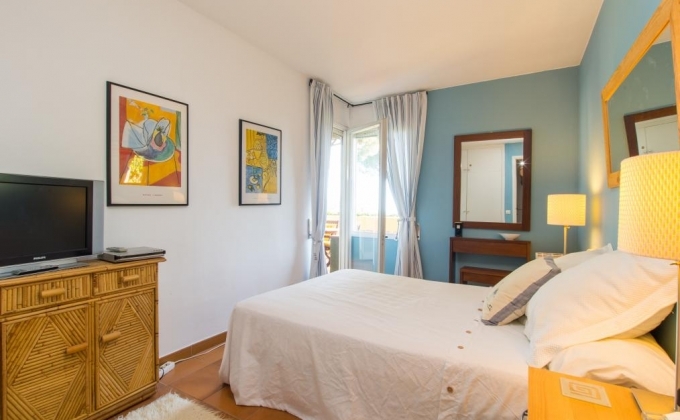 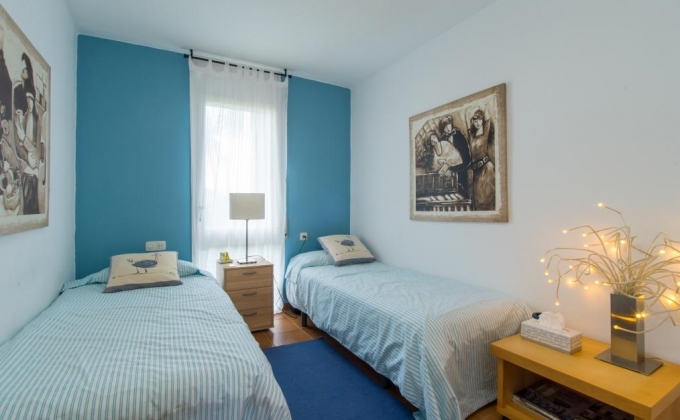 This lovely apartment with sea views is just 800m from El Golfet beach and 1.6km from the wonderful town of Calella de Palafrugell. 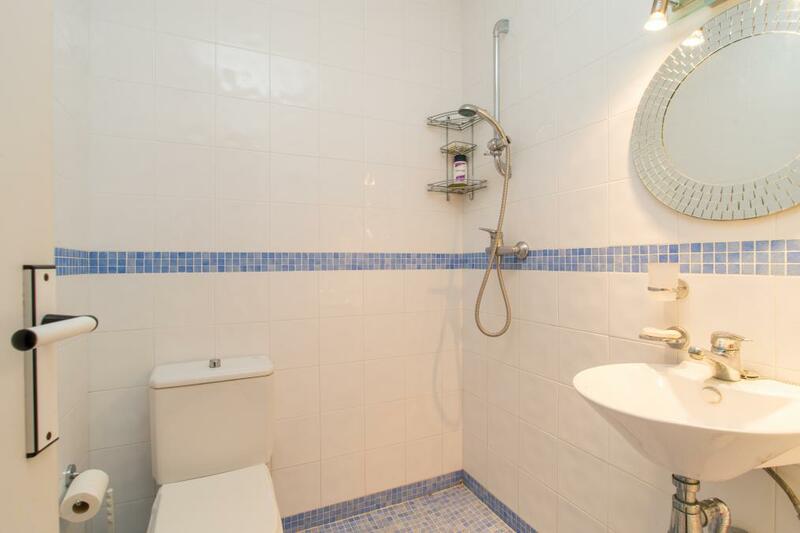 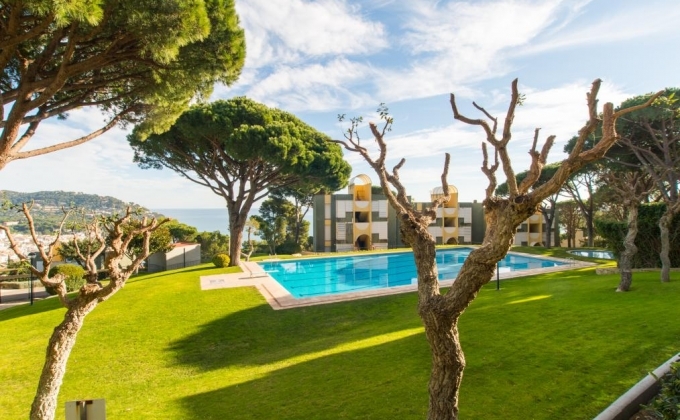 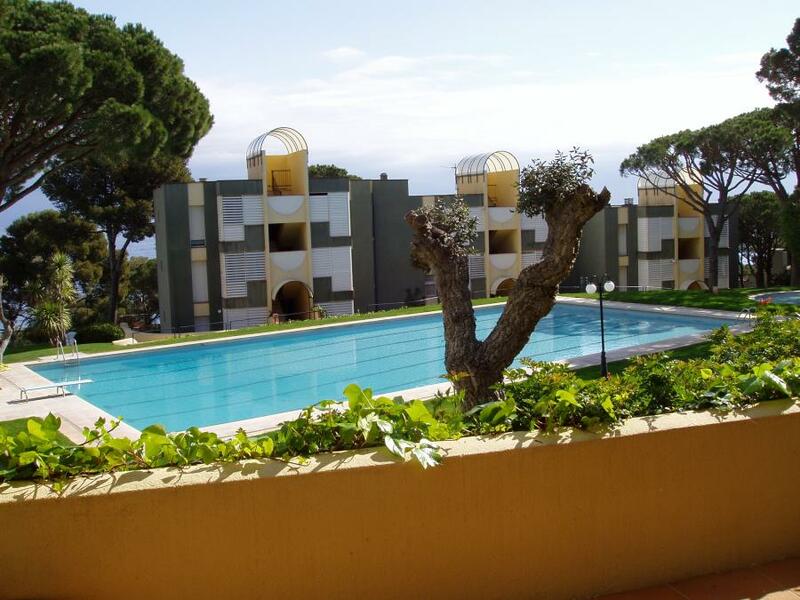 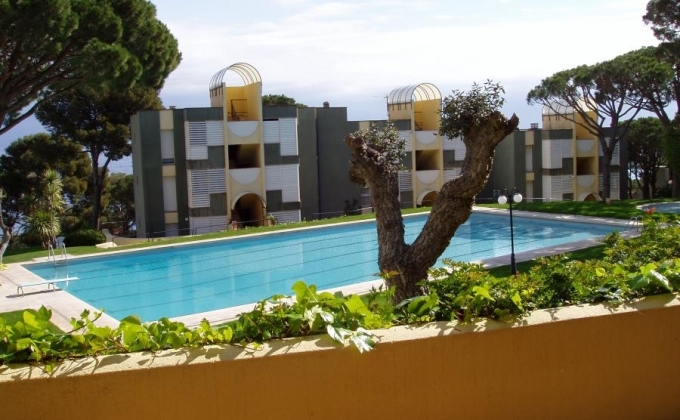 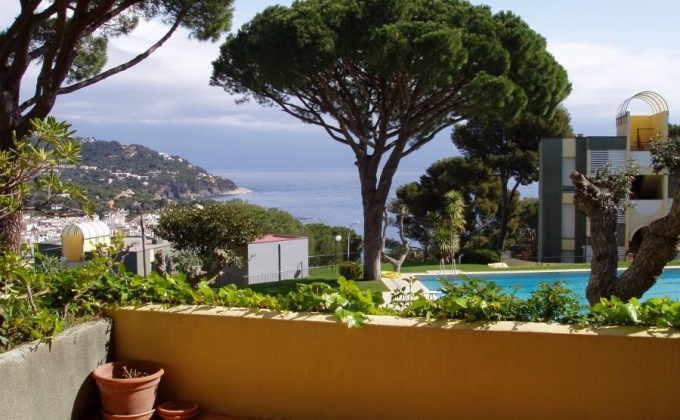 A pool, tennis court and surrounding lawn area is shared between the other apartments and from the gardens you have magnificent sea and town views. 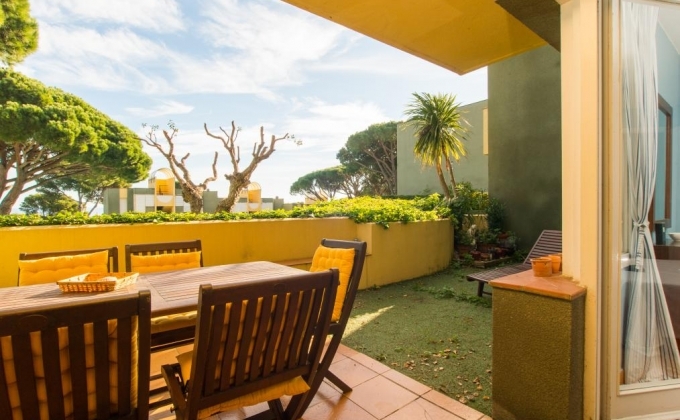 The apartment has its own private terrace which is accessed from the living room and here you have a dining table for 6 perfect for dining alfresco. 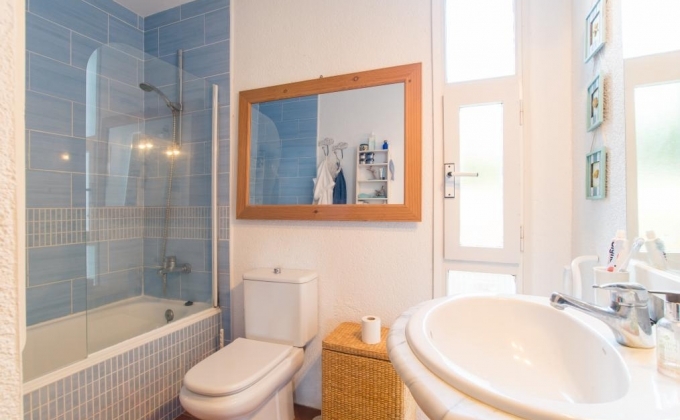 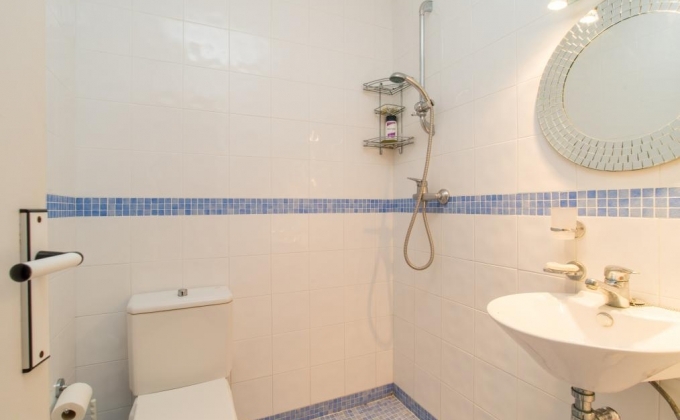 The inside is cosy and you will be equipped with everything you might need during your stay including washing machine, oven, fridge, hob, toaster, iron/ironing board, dishwasher, satellite TV, heating. 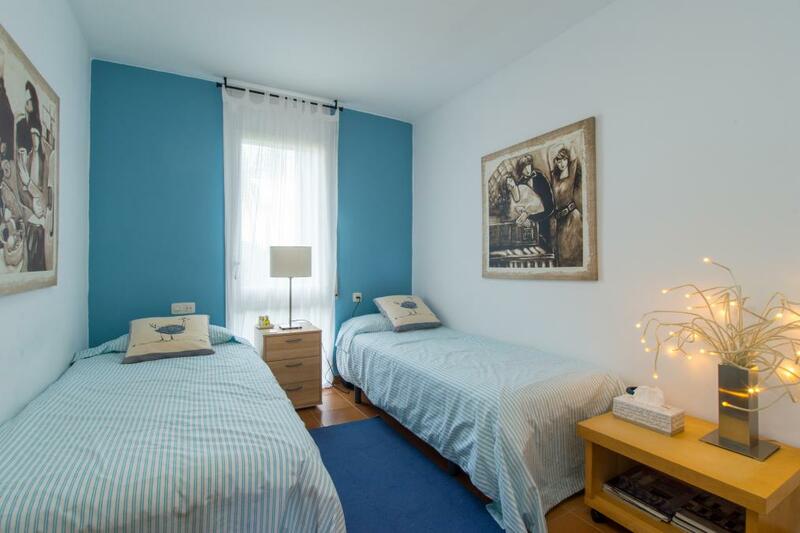 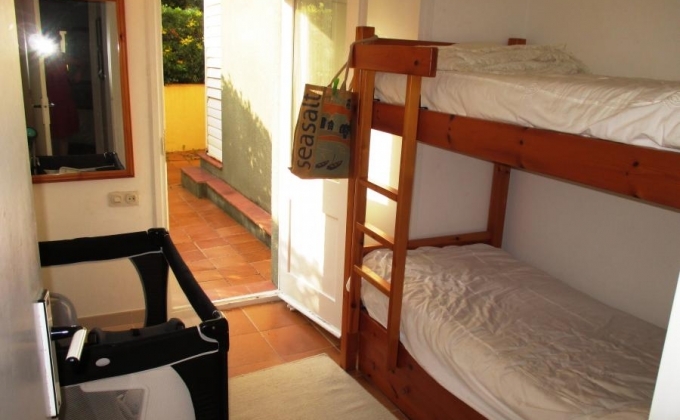 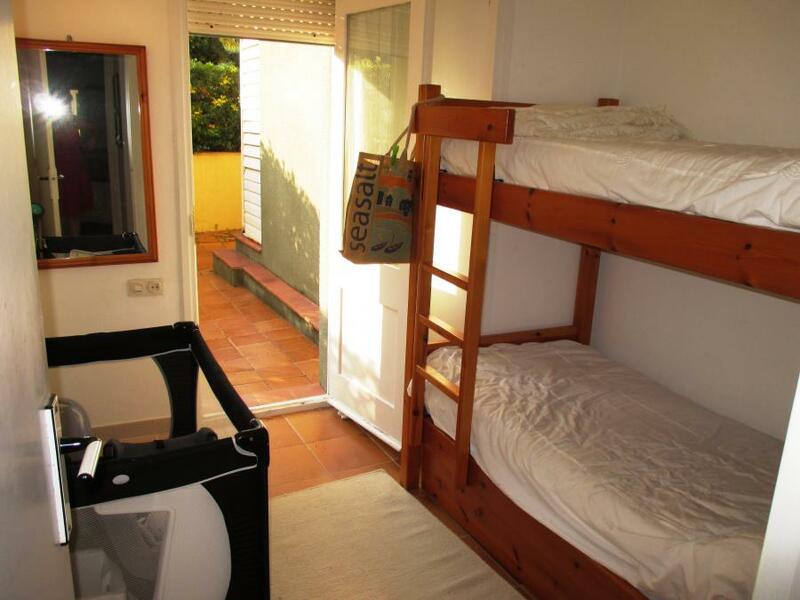 There are three bedrooms, 1 double, 1 twin and 1 bunkbed.